As one of the last remaining sign companies in New England with an in-house neon lab, AA/Thrifty Sign & Awning creates and repairs all types of neon signs in Rhode Island and Southeastern Massachusetts! The presence of neon signs as a part of the brand awareness campaigns of the different businesses became a widely spread phenomenon. The idea behind this is to attract the attention of potential customers by sticking out from your competitors in the crowded city environment. There are lots of advantages – neon signs don’t take a lot of space, the installation is relatively easy, low electricity costs, great effectiveness during day or night. 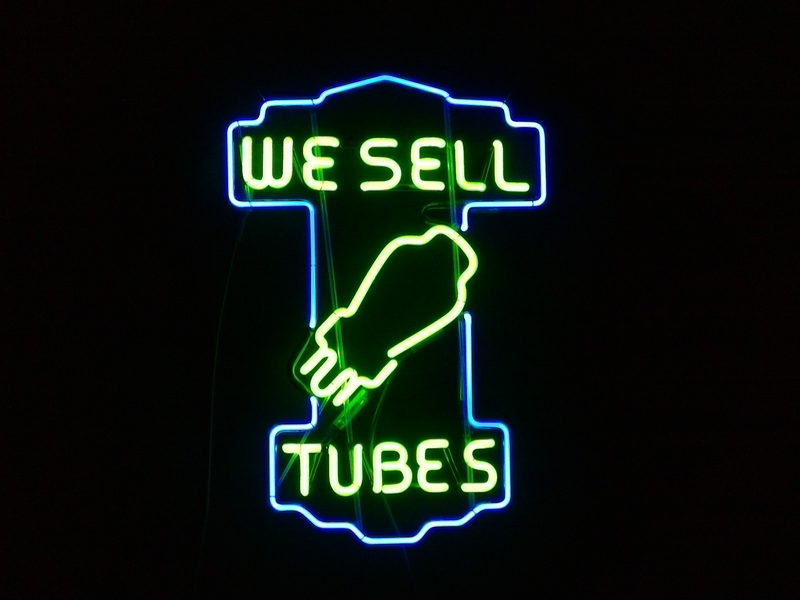 Check out the following examples of neon signs in Rhode Island and Southeastern Massachusetts!